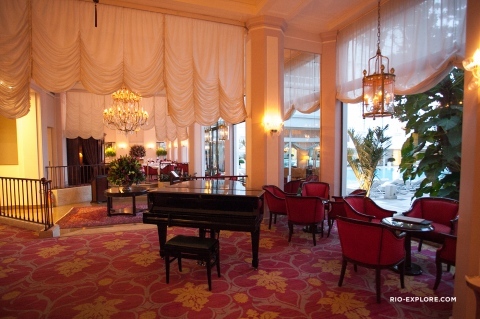 The restaurant at the Copacabana Palace and its haute cuisine relates to the Cipriani in New York and Venice, has excellent dishes characteristic of northern Italy. 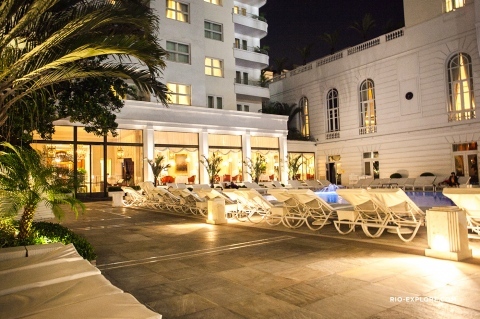 Is inside the Hotel Copacabana Palace, one of the most renowned hotels in Rio de Janeiro, where celebrities are famous presidents and minitros both nationally and internationally. The restaurant is a basic point of Italian and Brazilian food, innovative dishes have been gifts Family Finamore generations and generations. Surely recommend making reservations because the restaurant is not exclusive and tables are easy.